If you, like us, believe that butter makes everything better, then you’re in for a treat. 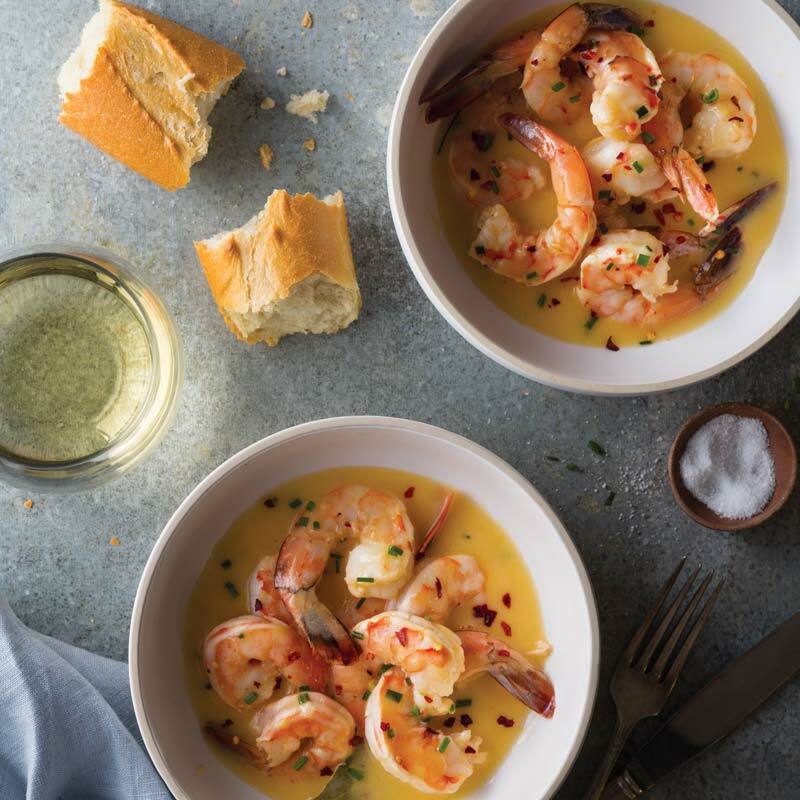 These recipes show off the sweet and savory prowess of this simple kitchen staple, and take some of your favorite buttery dishes to a whole new level. 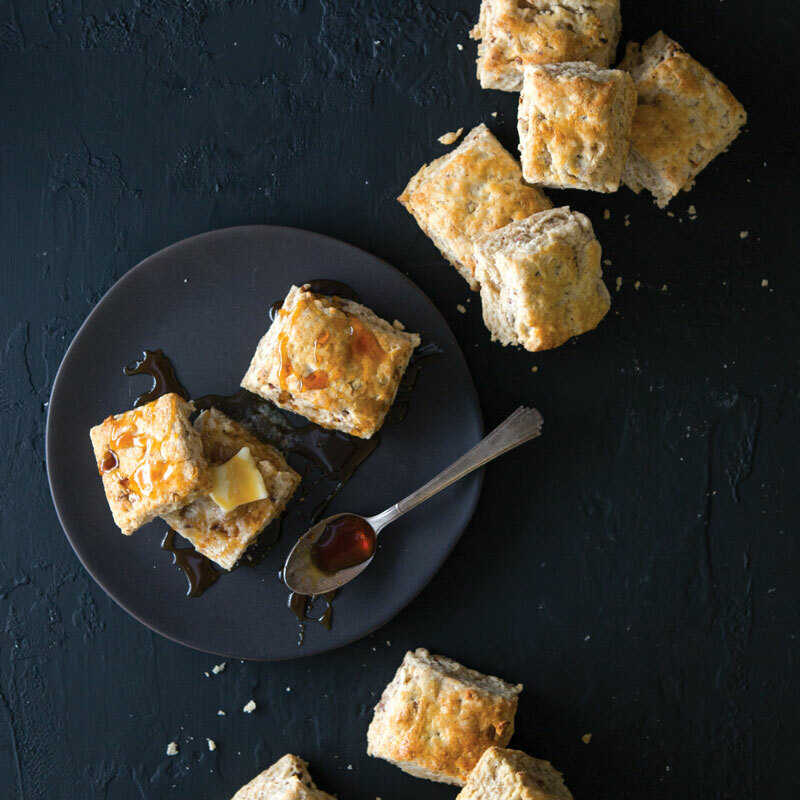 These biscuits are gorgeously crunchy with toasty notes of vanilla, pecan, and browned butter. 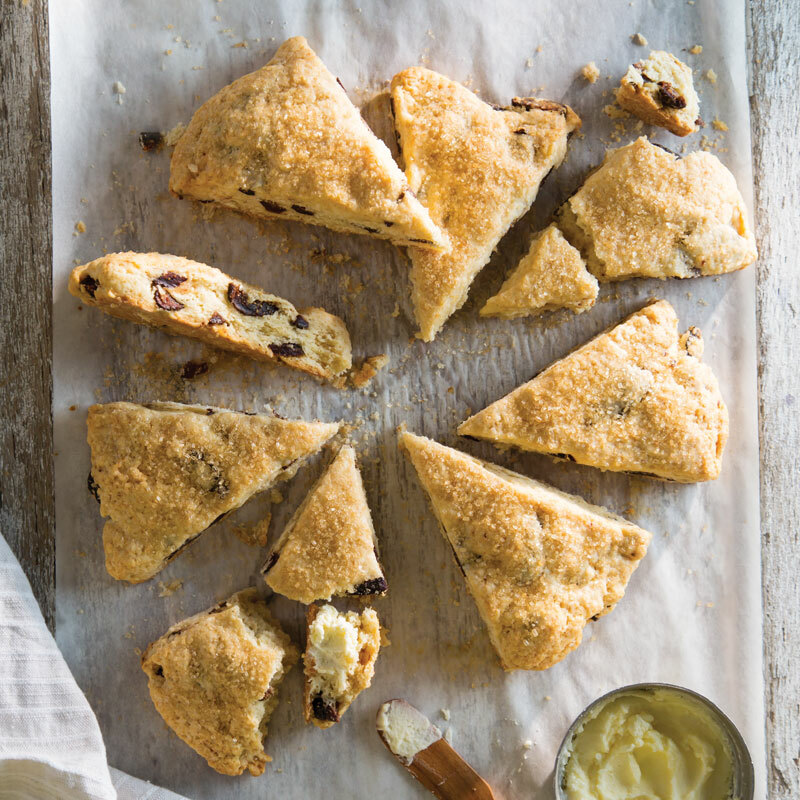 These buttery, crumbly treats are hard to beat. 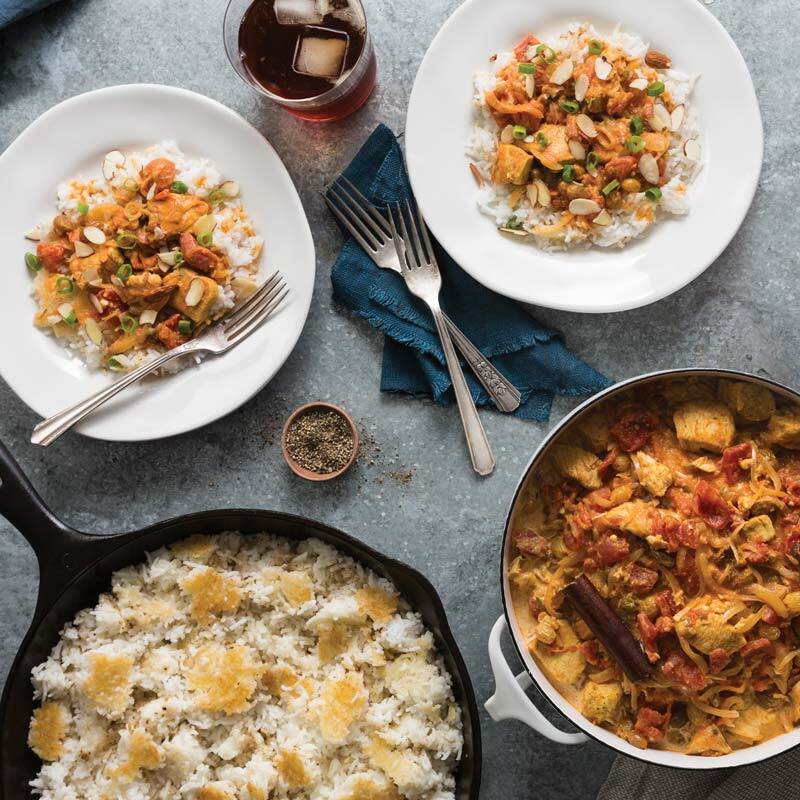 Southern tradition says this spicy curry dish, which originated in India, was brought to Savannah, Georgia, in the early 1800s by a British sea captain of the East India Company. 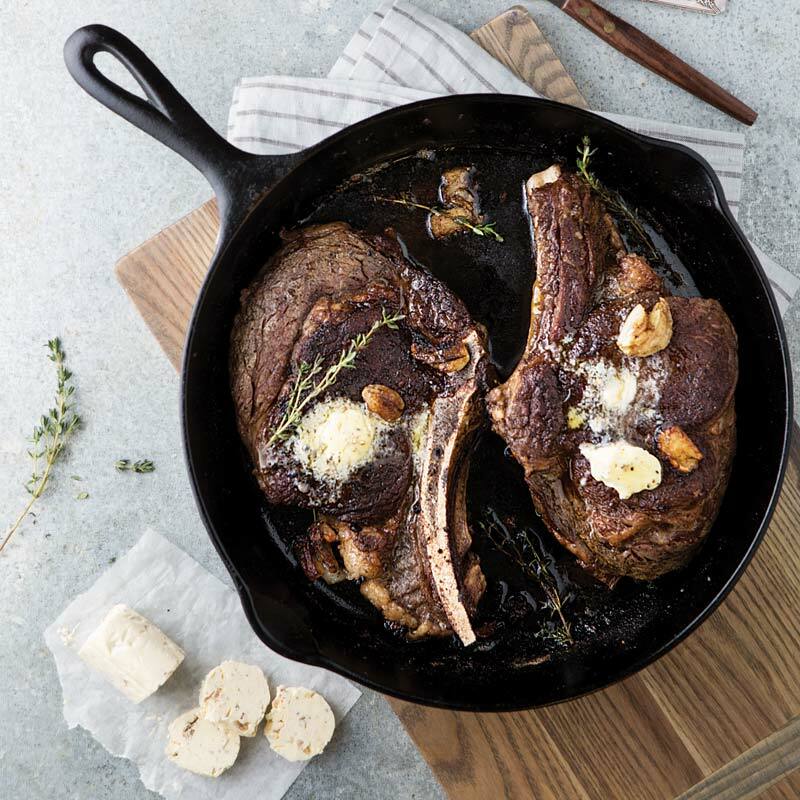 Basting the steaks with butter helps create a golden crust, while continuing to cook the steak evenly from the outside. 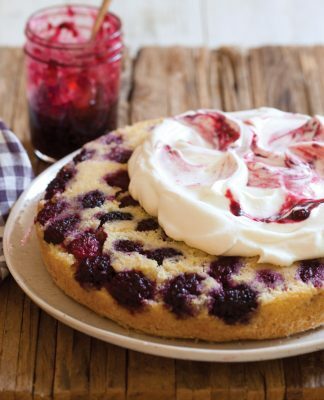 If you love butter as much as we do then this web-exclusive recipe is a must-try. 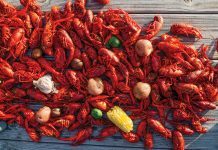 Meet the perfect pair. Thyme-and lemon-infused butter adds bright flavor and richness to earthy asparagus. 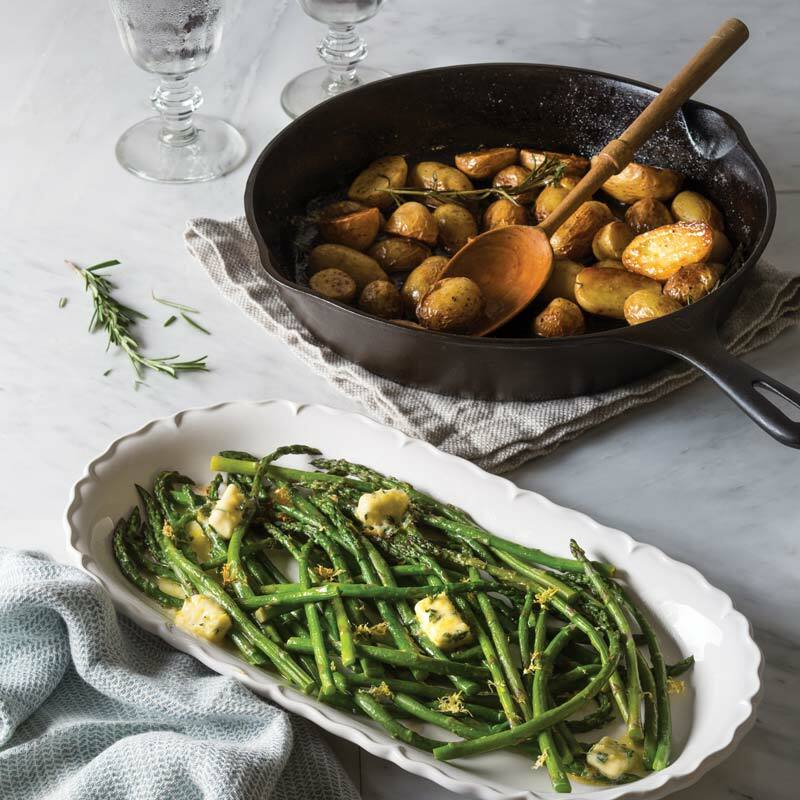 Crispy potatoes pan fried in butter—what’s not to love? 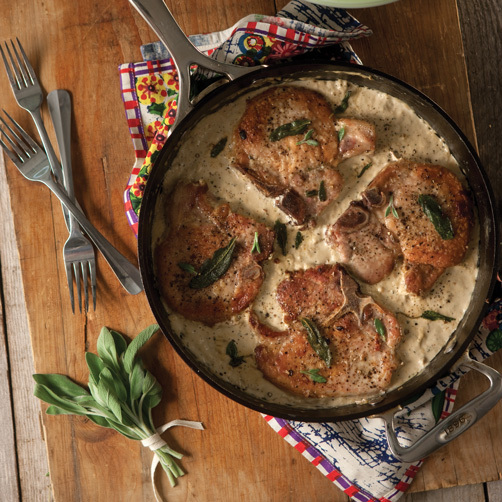 Take your pork chops to a whole new level by adding brown butter, gravy, and sage. 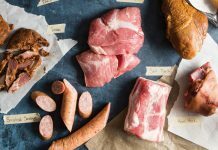 Just one bite, and you’ll never grill pork chops again. 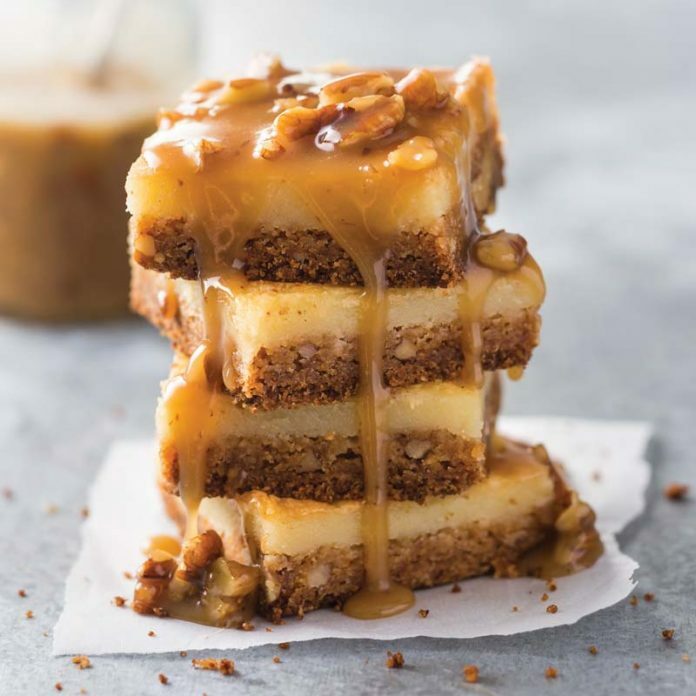 A generous drizzle of rich and buttery pecan-filled sauce makes this cake even more magnificent. 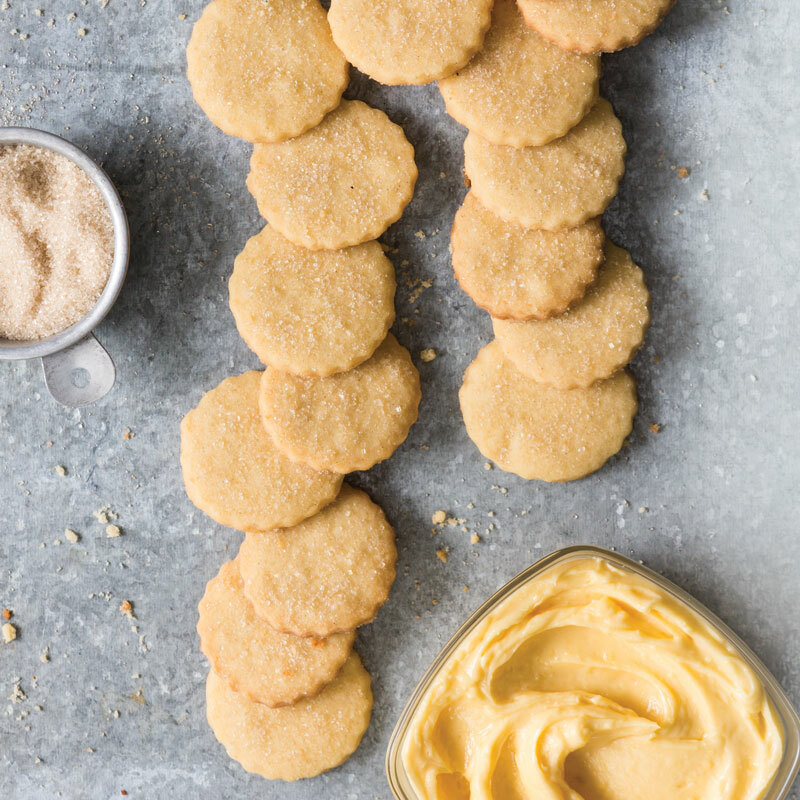 Browned butter gives these melt-in-your-mouth cookies a slightly nutty flavor. 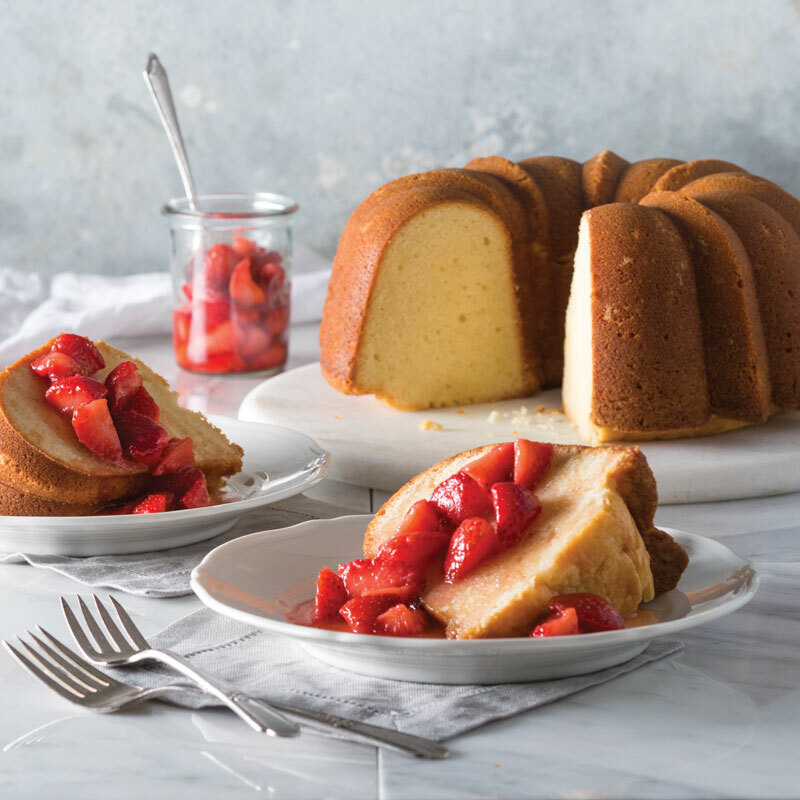 Simple pound cake gets an upgrade with a drizzle of warmly spiced browned butter-strawberry syrup.